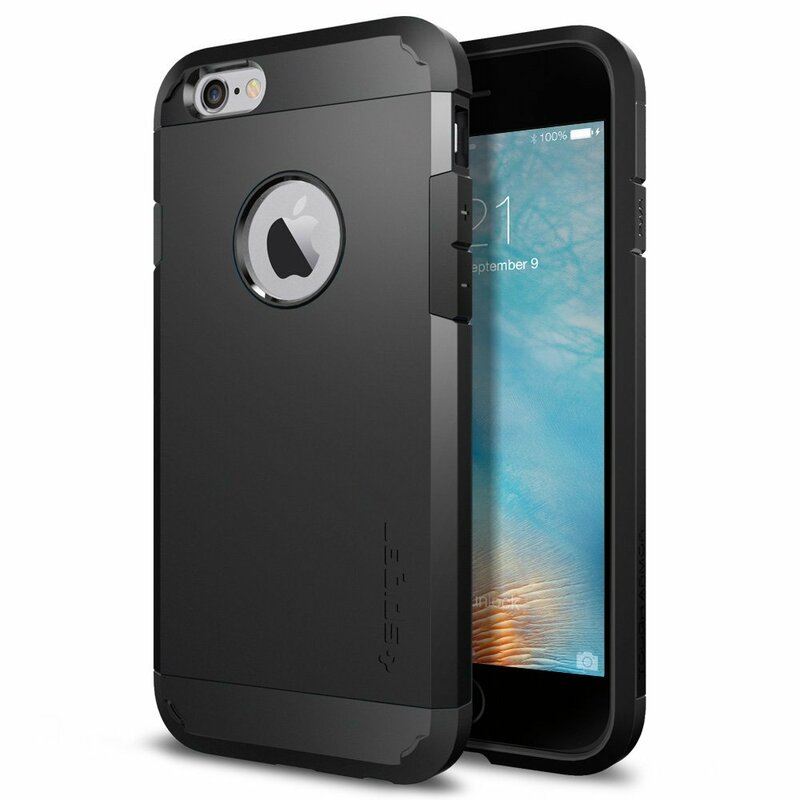 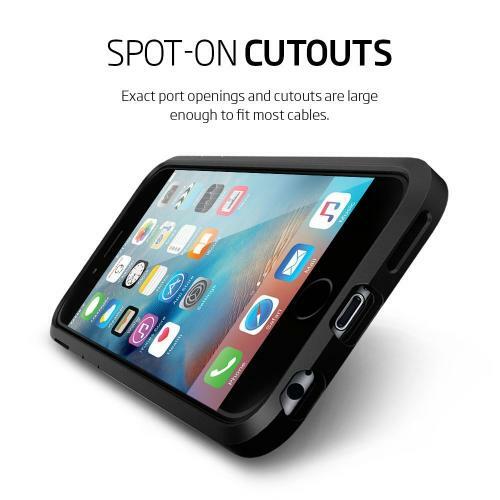 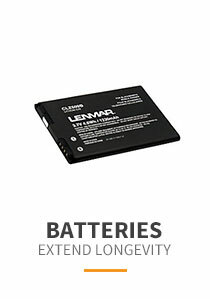 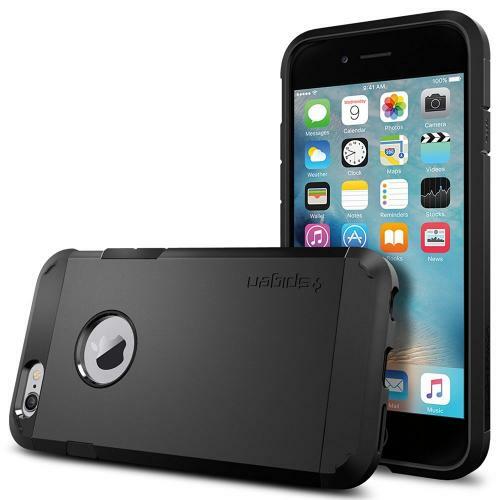 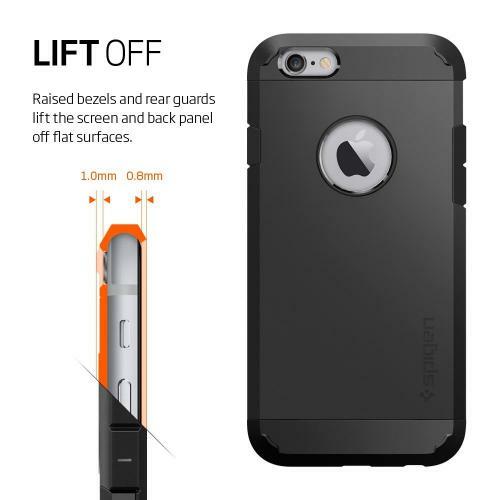 AccessoryGeeks.com | Apple iPhone 6S/6 Case, Spigen [Extreme Protection] Tough Armor Case w/ Air Cushion Technology [Black] | Free Shipping! 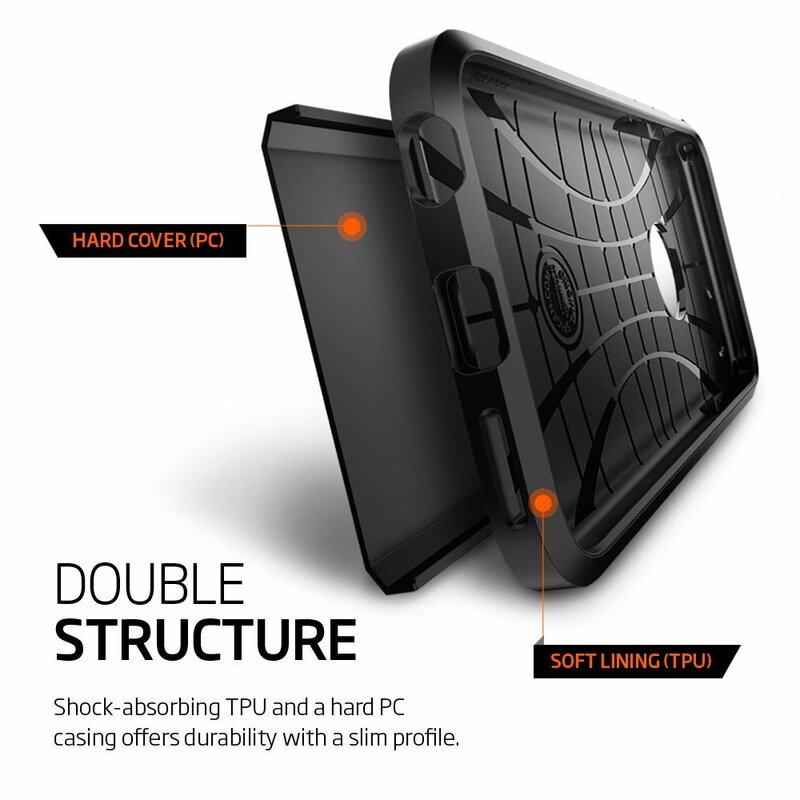 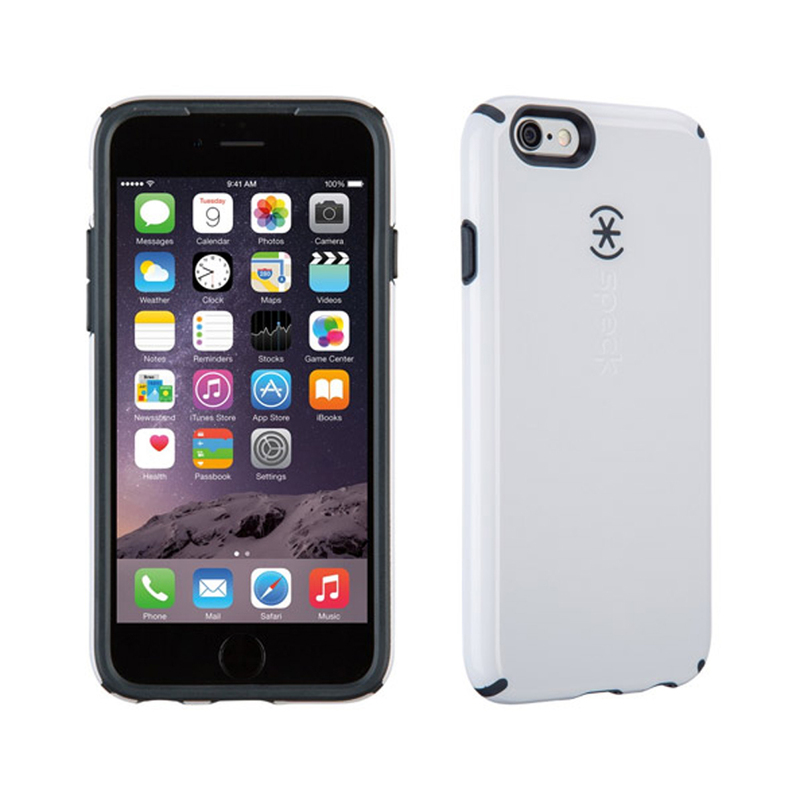 Apple iPhone 6S/6 Case, Spigen [Extreme Protection] Tough Armor Case w/ Air Cushion Technology [Black] When the going gets tough on your phone, give it the protection it deserves. 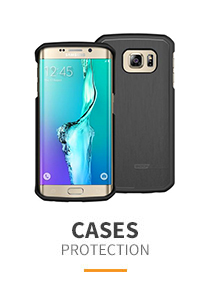 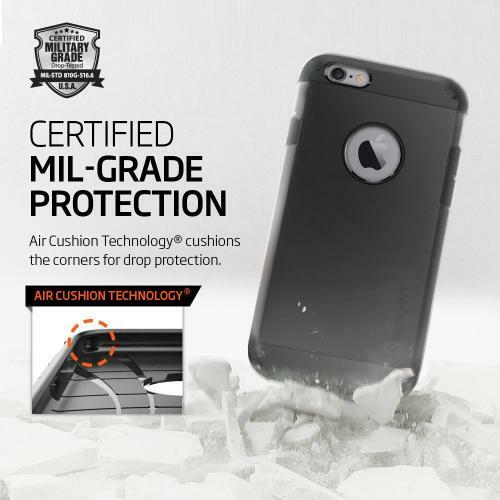 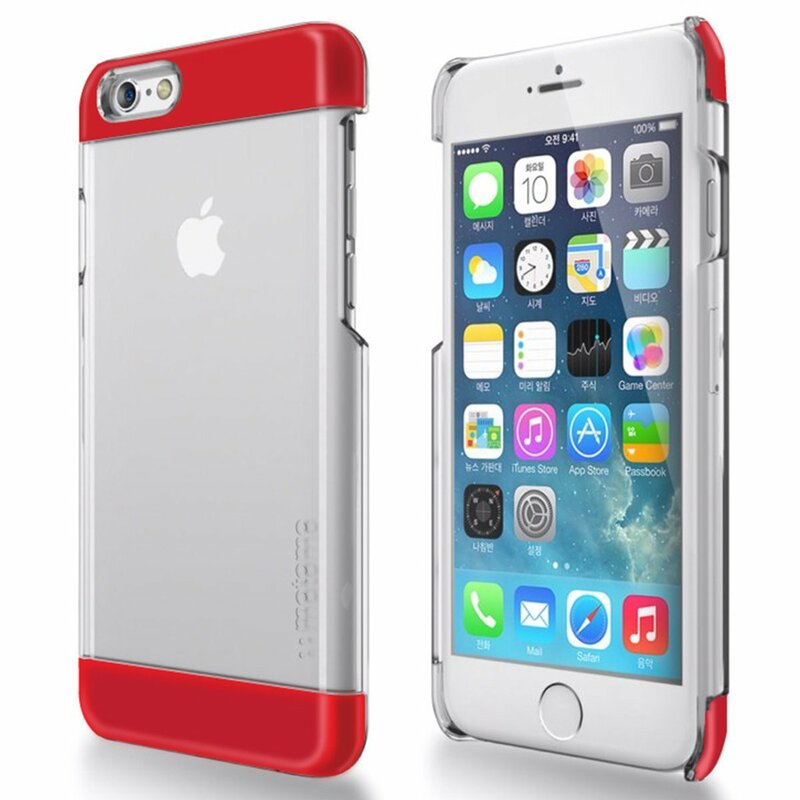 Our Tough Armor case for the iPhone 6s/6 offers MIL-STD 810G 516.6 level security with Air Cushion Technology for protection against drops. 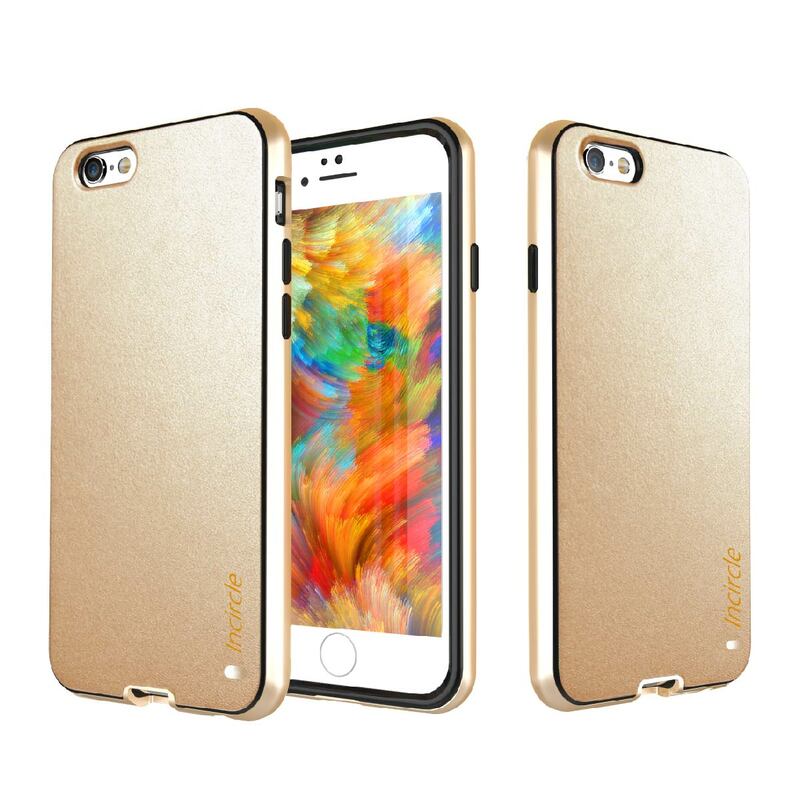 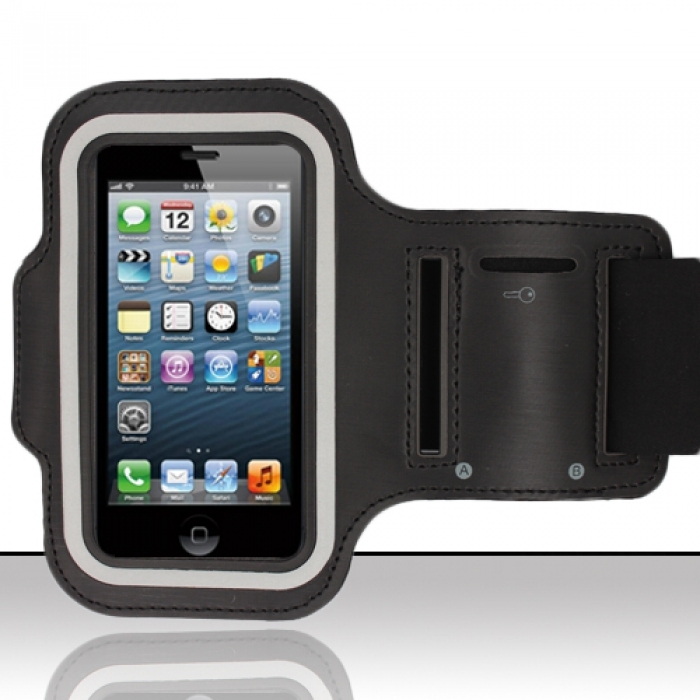 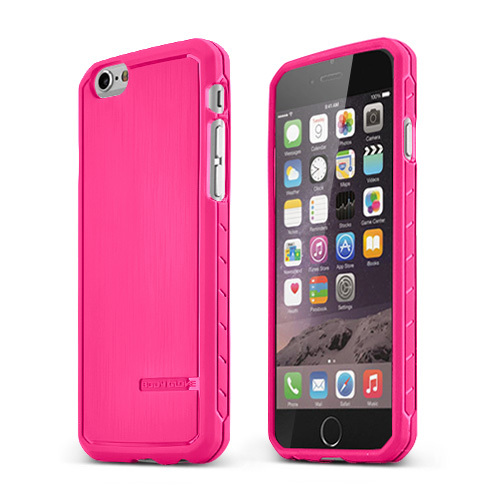 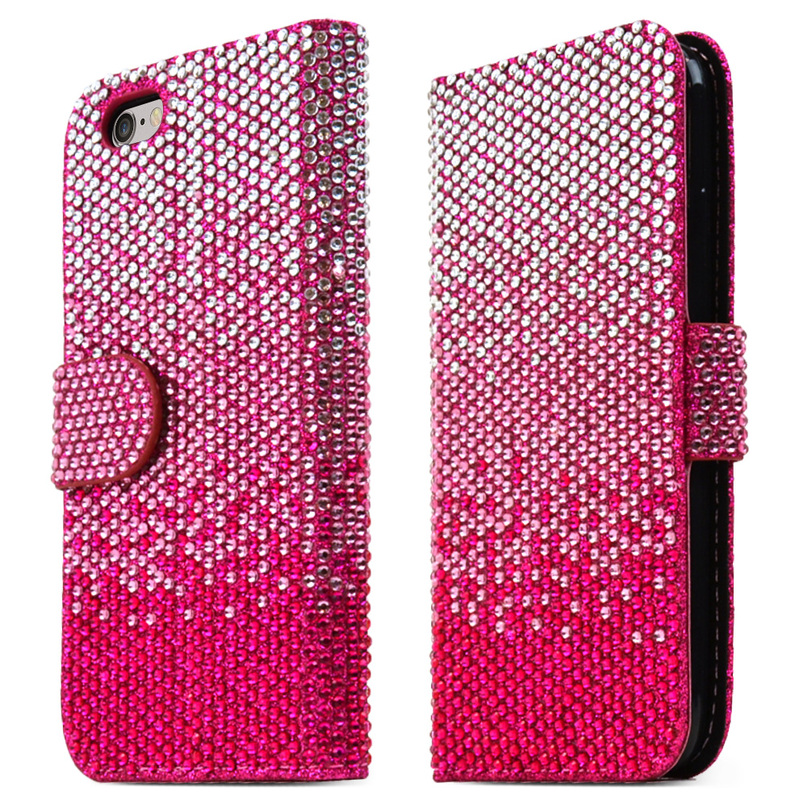 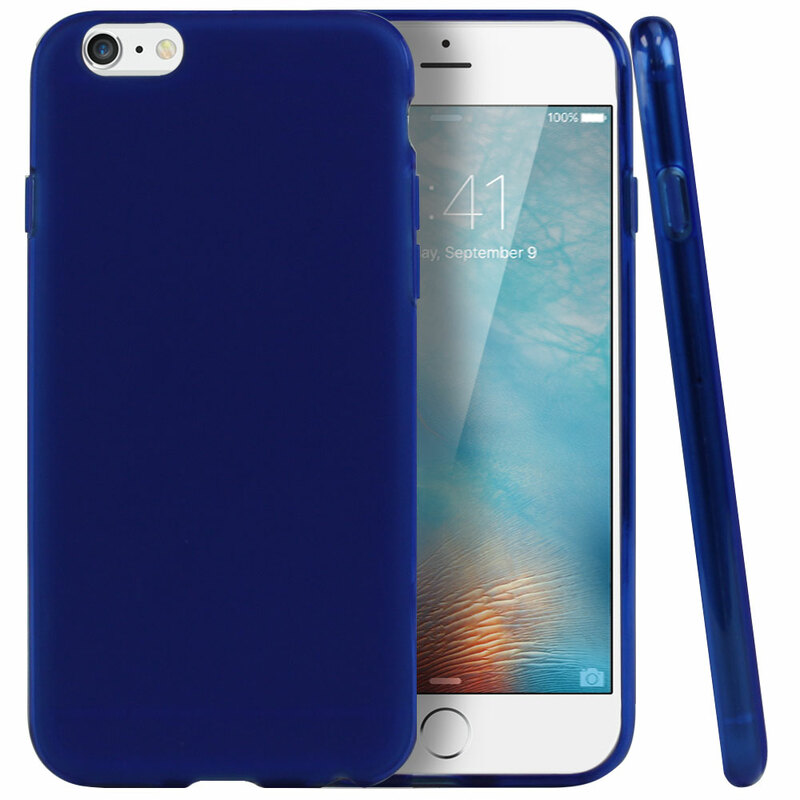 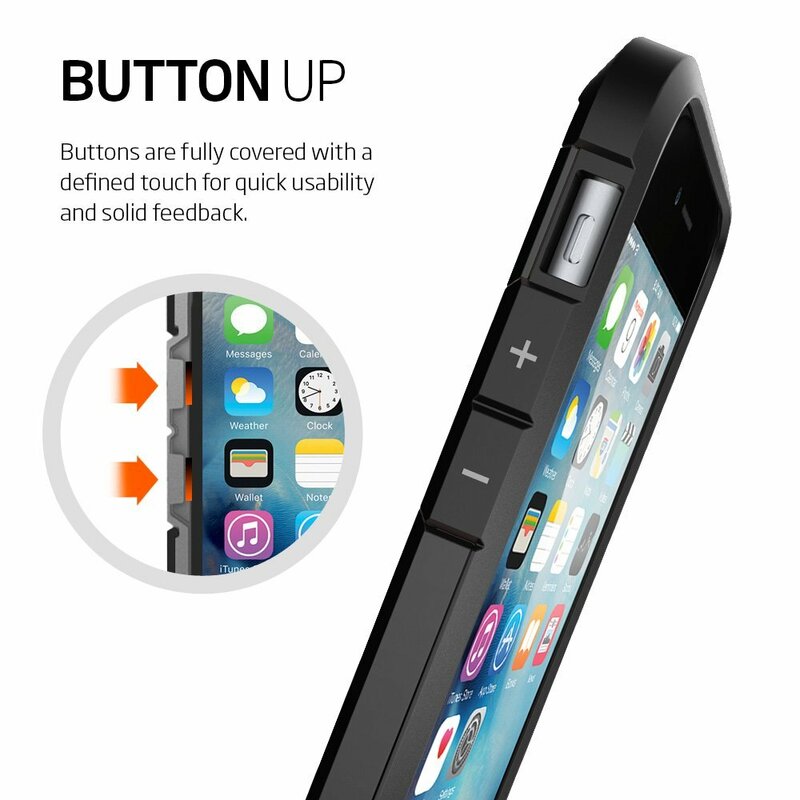 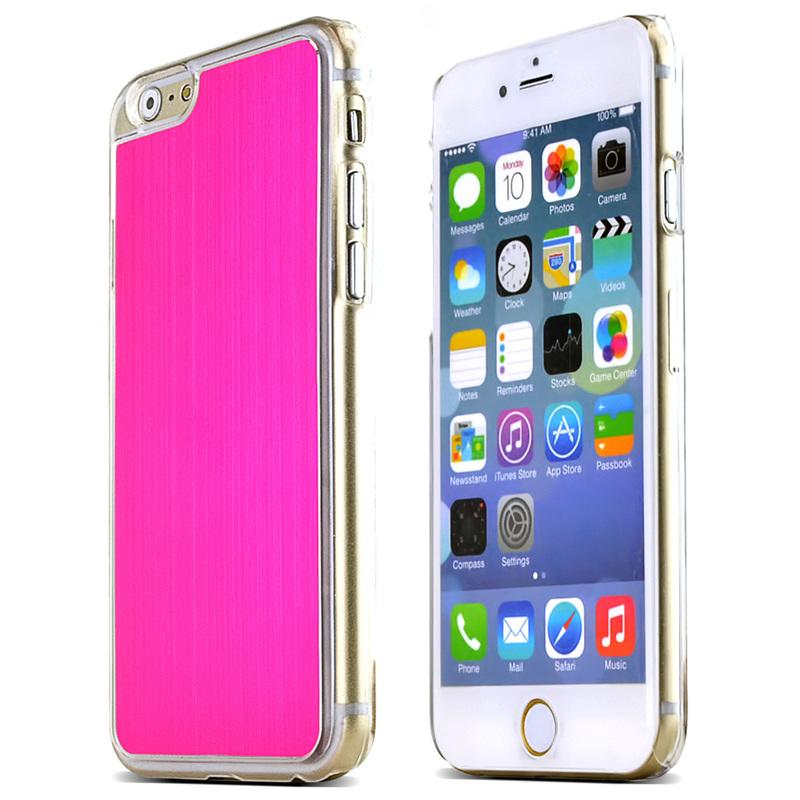 *This case was made to fit your Apple iPhone 6S/6 only, and will allow access to all buttons and functions.